Hickory, dickory, dock. The mouse ran up the clock. The clocks struck one, the mouse ran down. Hickory, dickory, dock! I’m sure you’re all familiar with this nursery rhyme. But how many KIDS are? Nursery rhymes are not as commonly recited as they once were, but they can be an important tool for learning early literacy skills so it’s fun to break them out in storytime every now and then! I found the ukulele chords for this one, so I decided I had to use it and we could all sing along. The clock was created in MS Word shape drawing, and the mouse is clipart. He’s perfect, though, don’t you think? 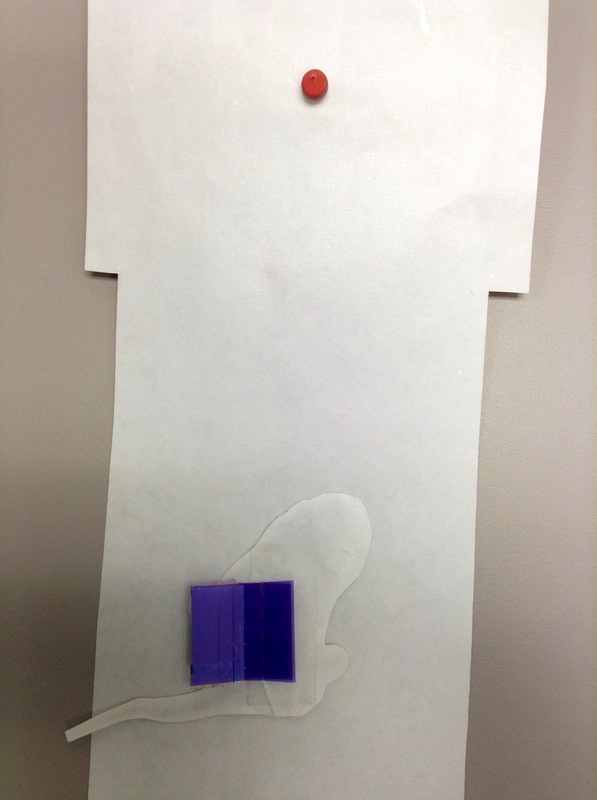 The clock hands are held on with a pin so that they’re moveable; I cut an eraser off a pencil to stick on back. That mouse is ready to RUN! My greatest achievement was making the mouse moveable up the clock. He’s got part of a hanging file folder tab (those plastic thingees you stick a piece of paper in to label your files) attached to his back. It allows him to clip on the side of the clock and you can slide him up and down by holding the tab. Clock struck 2…away he flew. 6…that mouse, he split [yes, I KNOW it doesn’t rhyme!]. As 12 bells rang, the mousie sprang. Today’s roundup will be hosted by the lovely and talented Anne at So Tomorrow. As always, if you want to see ALL the flannelboards of months (years, even!) past, click the icon to the right. DON’T FORGET to answer Anne’s survey about where you are – we want to know where all our peeps are at! I made a craft with this! I’m a children’s librarian and our theme this year is mice, so…for the counting storyhour we’re doing Hickory, Dickory Dock. We scripted the story of the same title by Kevin Baker into puppets- I made a 4 ft. cardboard grandfather clock for the puppets. Then we will be making grandfather clocks just like your flannelboard only smaller. I put your rhyme on the body of the clock. 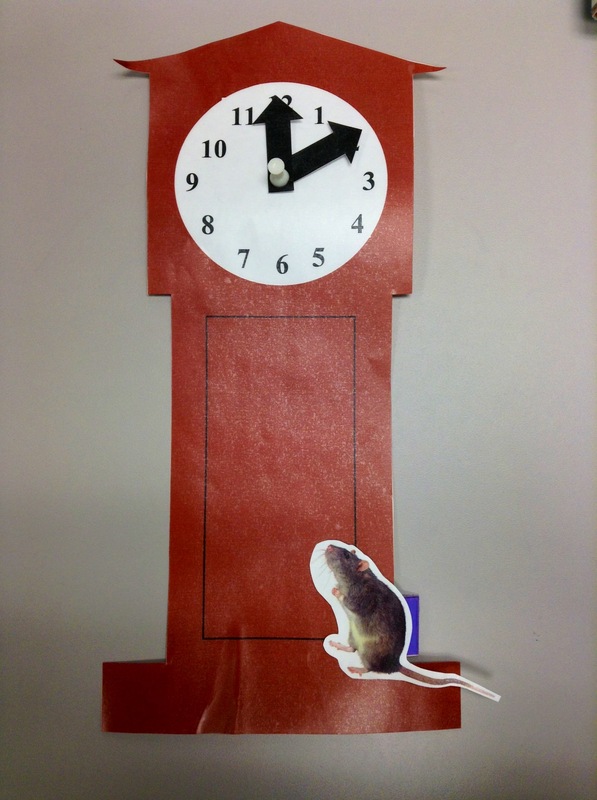 I printed out little mice, laminated them and taped paperclips to the backs so they slide up and down the side of the clock. Thank you so much for sharing this idea. Love that you can move so much on this flannelboard! So fun!